Diesel B is suitable for agricultural and industrial use. The composition of this type of Diesel offers a protection in the system of feeding and injectors, also, it raises the benefits of this type of machinery, thus extending its useful life. 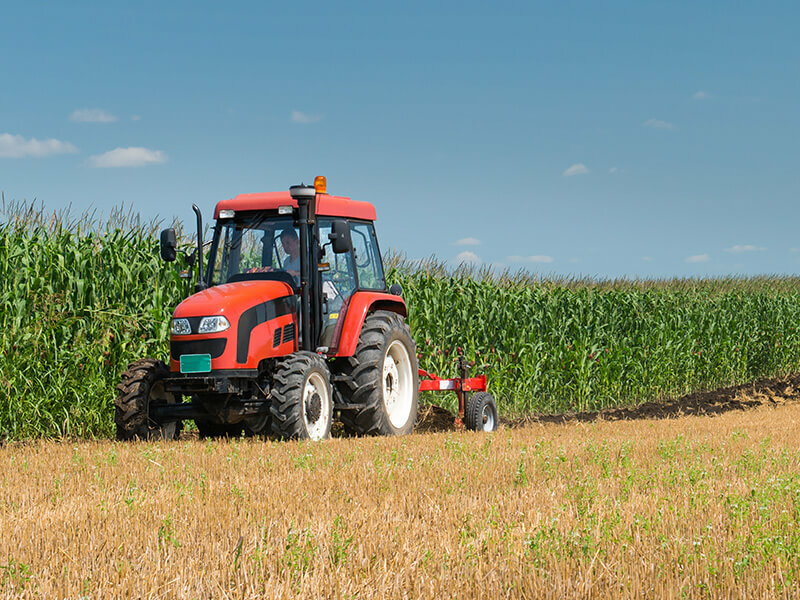 Diesel B is compatible with all agricultural and industrial machinery. The Diesel B Lubrirep formula contributes to optimally maintain the conditions of the machinery, minimizes maintenance costs and is totally respectful of the surrounding environment. Thanks to the formula of Diesel oil B, it provides optimally to your machinery plenty of benefits. Get the most out of your machinery with Diesel oil B. The Diesel oil B has a greater reliability, which reduces the incidences that can be generated with this type of machinery. B diesel, reliability and safety. Diesel oil B reduces the maintenance costs of the machinery, therefore, in the long run it comes out profitable. Its features offer a remarkable saving.